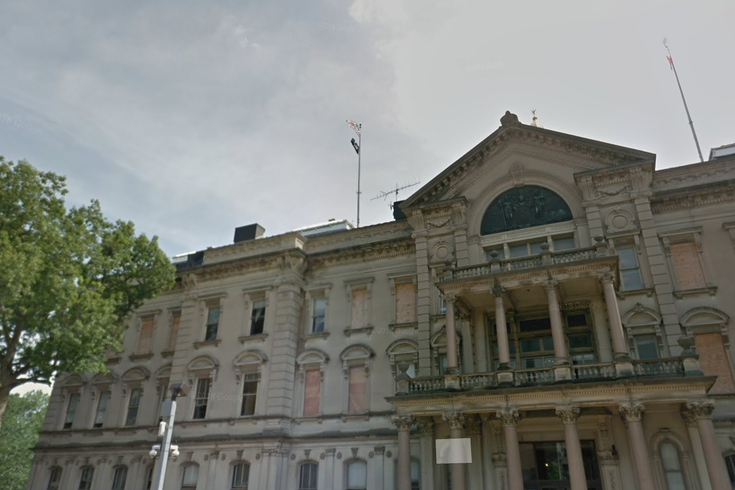 New Jersey State Legislature building in Trenton. New Jersey Gov. Phil Murphy and lawmakers reached an agreement Thursday to raise the state’s minimum wage to $15 an hour by 2024. Thrilled to announce that we've reached an agreement with @NJSenatePres and @SpeakerCoughlin to raise New Jersey's minimum wage to $15/hour. We are taking a historic step to provide more than one million New Jersey workers a stronger foothold in the middle class. The deal will apply to most workers in the state, and will take effect gradually over the next five years, according to NJ.com. The deal will raise the minimum wage to $10 an hour this July, and then raise it by $1 each year until 2024. Some workers, including employees at small businesses, will have to wait longer than five years. Farm workers’ pay, which held up discussions at multiple stages, will be capped at $12.50 in 2024, according to NJ.com. State officials will decide at that time whether to raise farm workers’ minimum wage to $15 an hour. A worker earning $15 an hour and working 40 hours a week would earn $31,200, before taxes, in a year. New Jersey’s deal comes just over a month after Philadelphia City Council passed a fair workweek bill which included raising the minimum wage for city workers to $15 an hour by 2023.